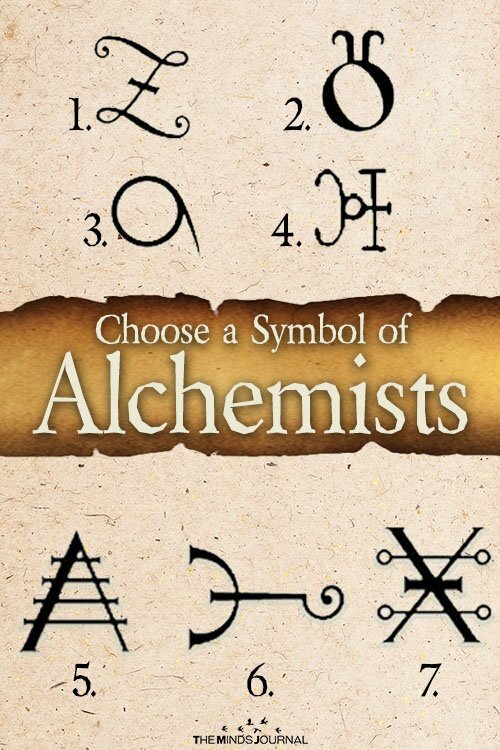 If you have chosen the number 6, you have chosen the most perfect and absolute path. The Path of Gold is the Path of God, the path of the Solar Deity. Some keywords for this Sigil would be, Patriarchy, Perfection, Beauty and Monarchy. This the path of Kings and Gods, therefore it is not easy for everyone else. Why? Because we are slaves of our need for perfection. If you have chosen this path you deeply need to make everything right, banish all pain, sorrow, and poverty and live in a wonderful world. As you can easily understand this is no piece of cake and most of the followers of this path happen to ‘hate themselves’ for being too judgmental especial on themselves. However, through this Path, the Power of God awaits. Current Life’s Lesson: You should learn to forgive (and most importantly yourself). 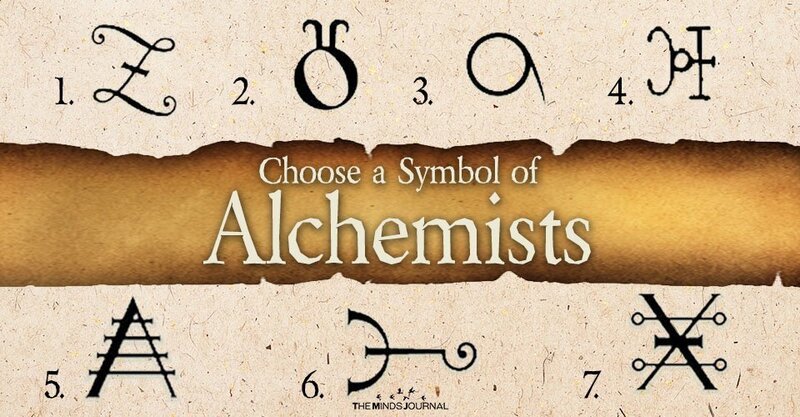 If you have chosen the number 7, you have actually chosen the path of Venus – Aphrodite, the path of Copper. This metal has always been associated with beauty and youthfulness along with creativity and artistic expression. Therefore, this metal was used to summon the energies of love and sensuality as well as beauty. 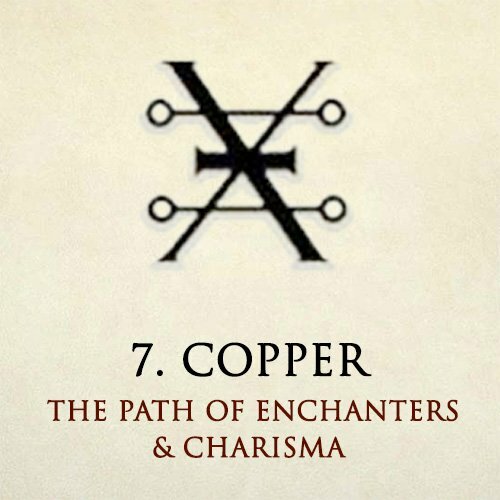 This is the path of Enchanters as this is the metal particularly used in most spells even from the dawn of civilisation. This is one of the sweetest paths of All. It teaches us that life is not only about power and dominance, but it’s about finding balance and beauty in all of us. Our world is full of flaws but is also a wonderful place if you know where to look at. This versatile metal (second only to Mercury) teaches us that we can change all we want, as long as keep our hearts open to love and good vibes. We can bend, but we do not break. Current Life’s Lesson: You should learn to accept (and most importantly yourself).